Telcos despise community-owned broadband, and fight like mad whenever a city announces it's going to build its own network. Why? Because when communities provide their own broadband, it costs users way less than broadband from telcos. That's what the Berkman Klein Center at Harvard found in a terrific new study. 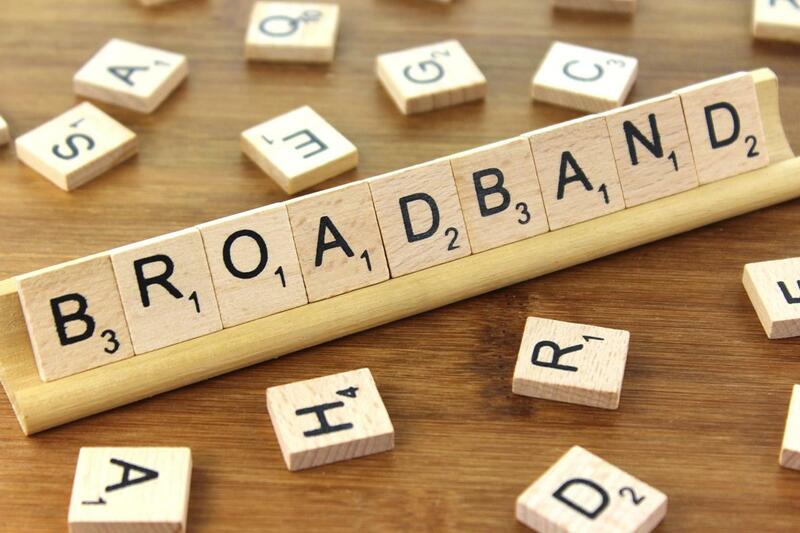 They collected data on 27 community-owned broadband networks that offer at least 25/3 Mbps service, and compared it to the pricing of similar offerings from telcos serving those communities. This sort of comparison is hard to do, because it's tricky to find enough markets that have side-by-side offerings; but they found enough cases to see the trend, and it looks terrible for the telcos. In nearly every case, the community-own broadband was cheaper -- up to 50% cheaper -- and had more consistent, predictable pricing. When considering entry-level broadband service—the least-expensive plan that provides at least 25/3 Mbps service—23 out of 27 community-owned FTTH providers we studied charged the lowest prices in their community when considering the annual average cost of service over a four-year period, taking into account installation and equipment costs and averaging any initial teaser rates with later, higher, rates. This is based on data collected in late 2015 and 2016. In these 23 communities, prices for the lowest-cost program that met the current definition of broadband were between 2.9 percent and 50 percent less than the lowest-cost such service offered by a private provider (or providers) in that market. In the other four cases, a private provider’s service cost between 6.9 percent and 30.5 percent less.